Sell your Oriental and Persian rugs to us today at our South Burlington, VT showroom. If you’re interested in selling a rug please contact us directly by phone or email. 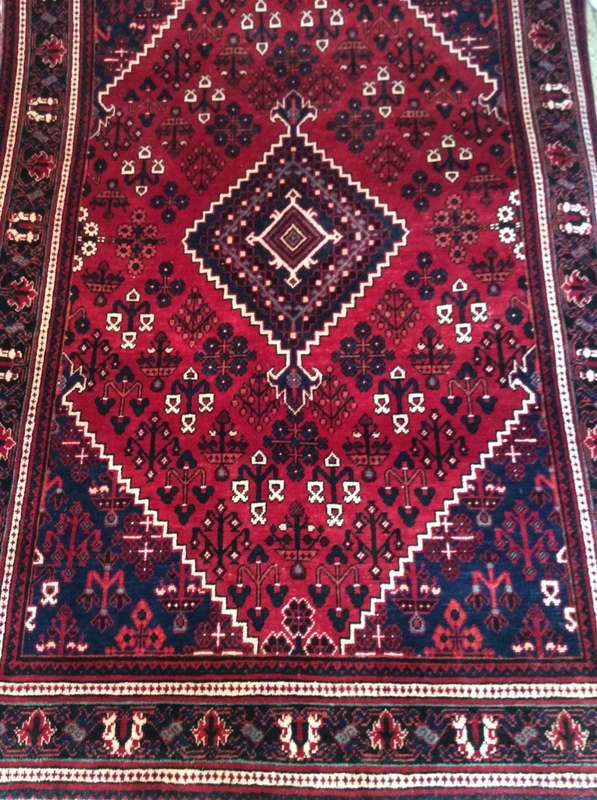 Communicating specifics such as the size, origin, design, colors, age, and condition of the rug will be invaluable in helping us determine if it’s something we may be interested in. Don’t know all the specifics? That’s okay! That’s why we’re here. Emailing us a picture is oftentimes the quickest and easiest way to give us everything we need to know. Once we have an idea of what we’re working with we can help steer you in the right direction. Please call us at 802-865-0503 or fill out our contact form to set up a time to meet with us!